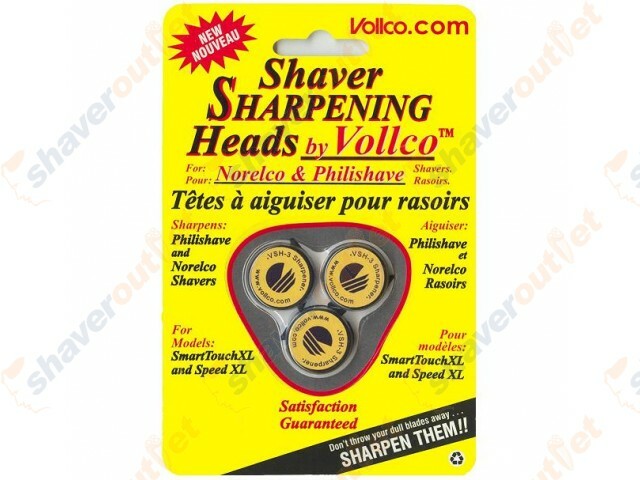 Give new life to your old shaver heads! Sharpens your blades in just 3 to 5 seconds. What could be quicker? 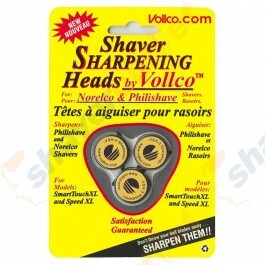 Reusable ... sharpens your blades over and over again.